Please accept my humble obeisances. 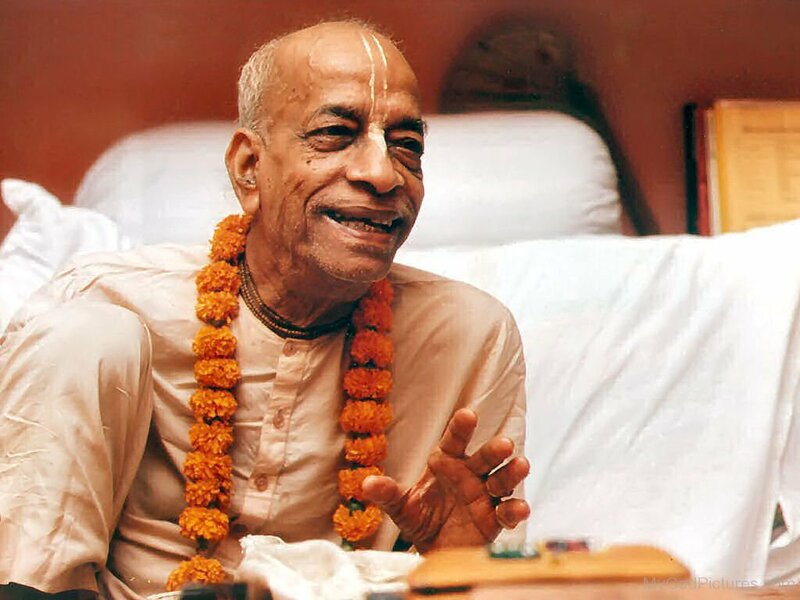 All glories to Srila Prabhupada. All glories to Your Divine Grace. When I was a little boy, I knew nothing about the soul. All I thought was that when you die you don’t exist anymore. That frightened me. Some nights I would lie awake crying after my mother had tucked me in. I would call out for her, and she would run up the stairs, hold me in her arms, and ask me what was wrong. “I don’t want to die!” I repeatedly sobbed. She would rock me back and forth, patting me on the head, saying, “Everything will be all right. Don’t worry. Everything will be all right.” I would finally lie back down, emotionally spent, and go to sleep. But that anxiety in the depths of my heart still remained. As I grew older, I became so absorbed in sense gratification that I stopped thinking about death. Nor was the subject ever dealt with in high school or college. When we all started experimenting with mind-altering drugs at the university, we would stay awake at night speculating about what was reality, and again the subject of death came up. But this time I somehow got the idea that we were all eternal, and that, hey, maybe we were even God Himself, or Itself. The idea of being God sounded pretty darn good! Somehow, though, it never seemed to work in my practical life. Quite the contrary: my suffering and confusion only mounted. Then that day of days finally came! Guru-krsna-prasade paya bhakti-lata-bija. You lit up my life with the magic of the holy name. I had never seen or felt anything like it! Nevertheless, it was still so hard to let go of my desire to enjoy. Maya had to beat me to the ground to get me to finally crawl helplessly through the doors of your temple. Home at last! And finally I came to understand the real meaning of death, of the self, and of God. After many lifetimes, that deep-rooted fear of nonexistence had come to an end. Nowadays death once again is very much in the forefront of my mind. My health is declining, and the doctors say the disease is terminal. But even if it is, the purification it has put me through has been saving my life—my real life—more than any bodily cure I ever could have found. For along with my illness you have come to purify me, forcing me to learn very hard and painful lessons I had always so stubbornly avoided. You are also so mercifully flooding me with the most wonderful support of your loving devotees. On account of the above, being faced with death has thus become one of the best things that has ever happened to me, rather than the unthinkable misery I did not know how to confront when I was young. 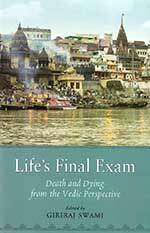 I am reminded of how the Fifth Canto of Srimad-Bhagavatam so graphically explains that it is becoming the general rule in Kali-yuga that relatives and friends of so-called loved ones who are dying are often able to think only of how they themselves will benefit from their dear ones’ demise. They have neither the knowledge nor the desire to comfort and uplift their lifelong companions when they are about to leave this world. Thus multitudes are dying in loneliness, bewilderment, and despair. Sometimes it is said that the truth sits on the lips of a dying man. 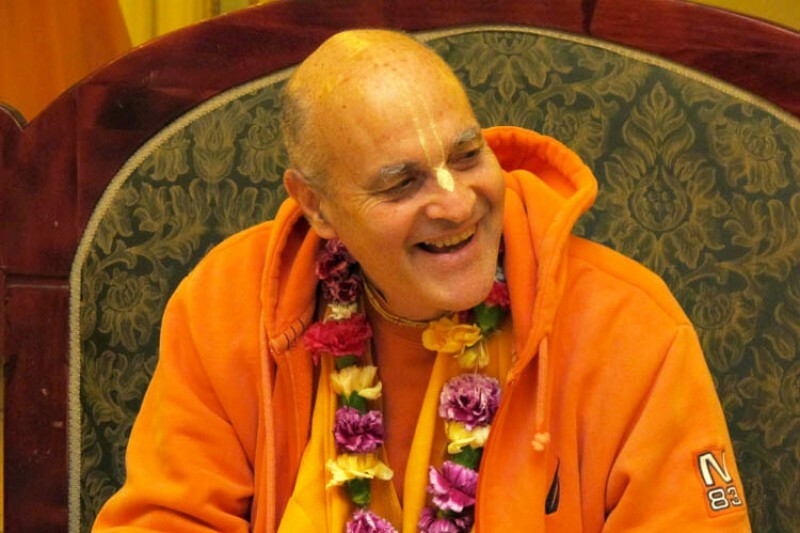 I felt that Lord Krishna had imbued his personality with a special sweetness, and I feel fortunate that his words could inspire me further in Krishna consciousness.